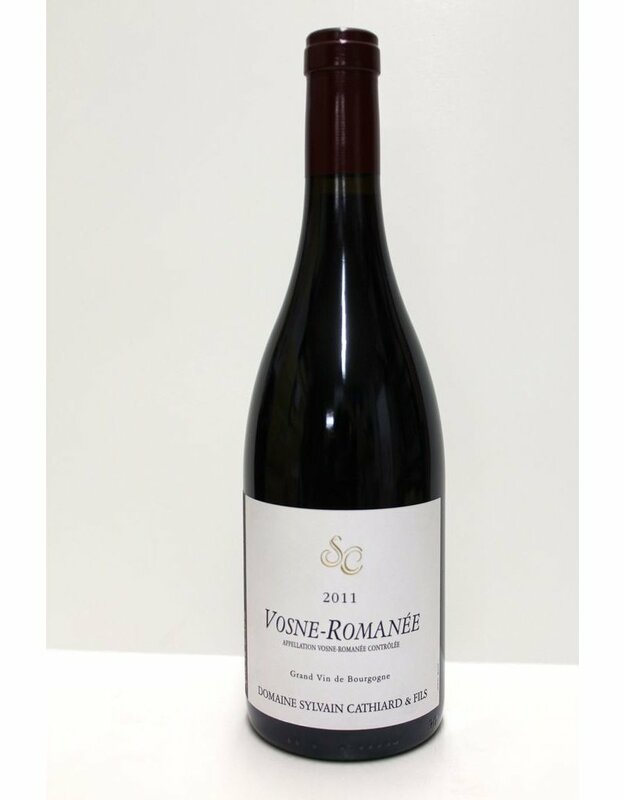 I tasted this out of barrel and found it to be one of the best Burgundies of the '11 vintage. The depth and complexity of the fruit is amazing and the aging potential is stupendous. 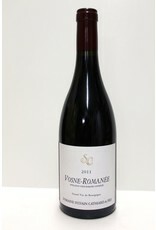 2011 is a classic style vintage with greta fruit, acidity and overall balance. This is in no way a "spoofy" wine, it has all the hallmarks of one of the greats of the decade.